Follow this link if you want to get a feel of where it happened , the programme of the event as well as other activities and competitions around the event itself – and of course, follow the #ELTcreativity hashtag if on Twitter! 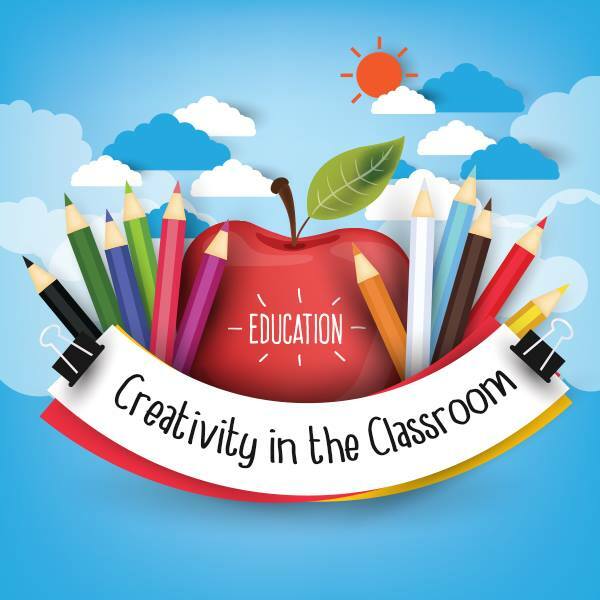 CELT Athens Director of Studies Marisa Constantinides was one of the keynote speakers at this event, having been one of the authors of the 18 chapters of a book full of ideas on how to include more creative activities in your lessons and how to engage and motivate your learners. The book has already been hailed with enthusiastic comments from teachers who participated in the book launch event, on Twitter and by reviewers in the blogosphere. Read Sylvia Guinan’s great review and summary of all the chapters here. Write us a comment if you enjoyed Marisa’ s ideas and if you tried any of her activities with your learners. During the talk, there was an artist drawing images inspired by the talks – which was great!!! !